Wisconsin's #1 Source for New & Used Buses. School Buses, Shuttles, Coach Buses and more. Contact us today! Wisconsin Bus Sales. 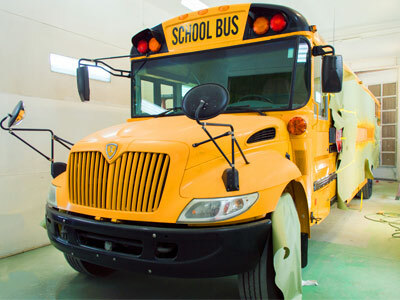 At National Bus Sales we specialize in school bus, coach bus and shuttle bus sales including statewide Wisconsin delivery. In need of a new or used bus in Wisconsin? We've got you covered. At National Bus Sales, we offer a huge inventory of school buses, activity buses, shuttle buses, coach buses and vans for sale to help you get where you need to go. Wisconsin is packed full of quaint communities and stunning scenery that anyone would be happy to visit. Whether you live in WI or you're just passing through, there may come a time when you need a Wisconsin bus for sale or rent. That is what we have to offer at National Bus Sales, along with a huge selection of school buses and coach buses from ocean to ocean. It doesn't matter what you're looking for, we're sure to have it here. 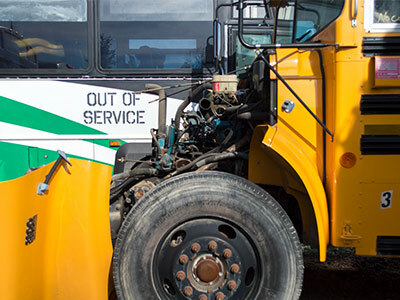 From rental buses to bus service,bus parts and repairs, we have it all at National Bus Sales. Call us today to find out how we can help you. We sell new school buses, used school buses, new coach buses, used coach buses, new shuttle buses, used shuttle buses, activity buses, wheelchair lift buses, child care buses and church buses. Whether you are a school district, bus contractor or tour operator, we can serve virtually any need. National Bus Sales takes care of customers and their buses. From our bus financing to our ever-expanding bus selections, we are a one-stop shop for all of your transportation needs. Contact us today to learn more about our buses for sale in Wisconsin so we can get you on the road. If you don't have the money to pay for a new bus outright, you may be able to take advantage of our Wisconsin bus financing options. We have several programs to choose from, and any one of them could lead to the bus of your dreams. Contact us to get an offer on your bus or fleet. You can talk to one of our service representatives to learn more at 800-475-1439. 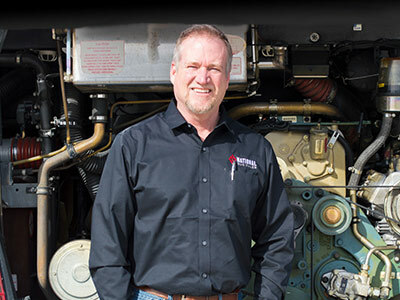 With three decades of experience, and one of the largest inventories in the market, National Bus Sales leads Wisconsin in providing quality new and pre-owned, late-model, low-mileage buses at the lowest price. 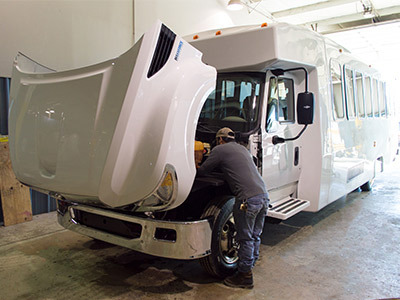 Our bus leasing and rental department along with our state-of-the-art customization department are among the best in the country. We have a big selection of Wisconsin rental buses to get you around for short spurts of time. As long as you are in need of rows of seats on top of four wheels, we have something for you. We also provide bus servicing and financing. 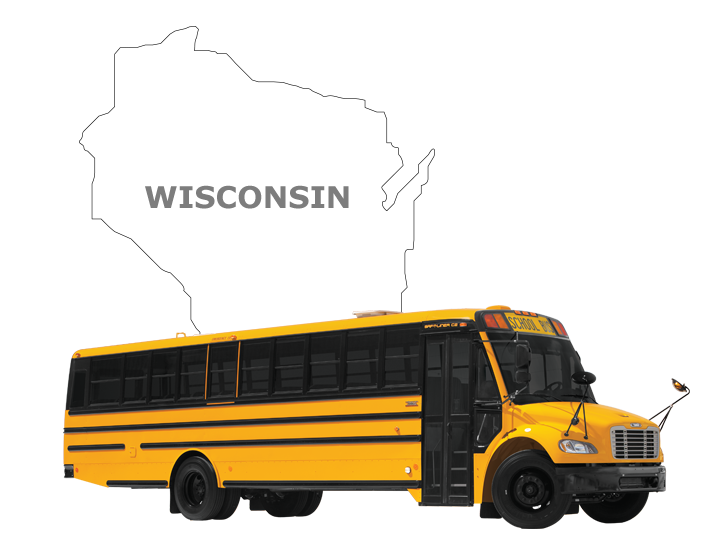 We are proud to offer Wisconsin bus sales in the following areas: Appleton, Baraboo, Beloit, Brookfield, Cedarburg, Chippewa Falls, De Pere, Eau Claire, Fitchburg, Fond du Lac, Green Bay, Janesville, Kaukauna, Kenosha, La Crosse, Lake Geneva, Madison, Manitowoc, Marshfield, Menasha, Menomonee Falls, Menomonie, Mequon, Milwaukee, Minocqua, Muskego, Neenah, New Berlin, Oak Creek, Onalaska, Oshkosh, Pewaukee, Pleasant Prairie, Port Washington, Racine, Rhinelander, River Falls, Sheboygan, Stevens Point, Stoughton, Sturgeon Bay, Sun Prairie, Superior, Waukesha, Wausau, Wauwatosa, West Allis, West Bend, Wisconsin Dells, Wisconsin Rapids, and more.